Update: Sonic Lost World (Wii U) price-matched on Amazon . 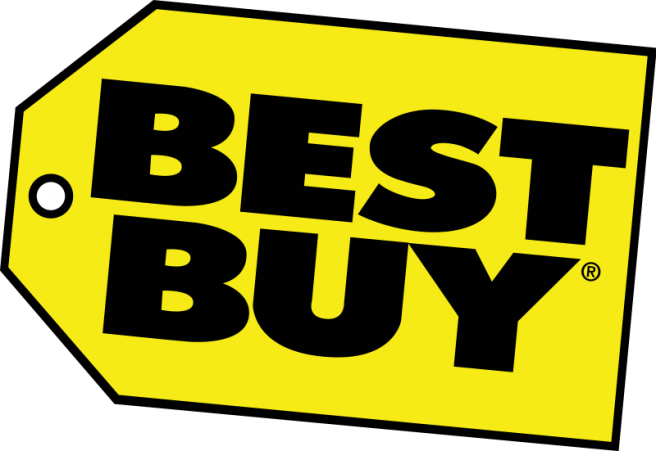 Original: Best Buy has a few games on sale this week – notably Sonic Lost World and Pac-Man and the Ghostly Adventures. These offers should be valid for the next week.